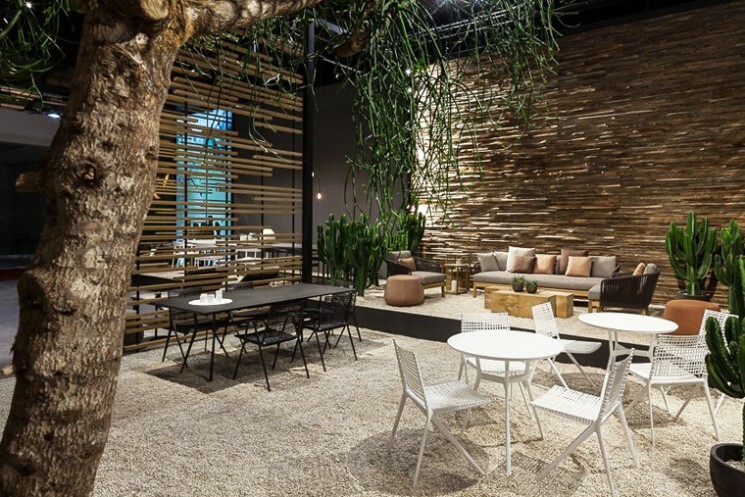 Tribu, Salone del Mobile 2015. Tribu is a Belgian-based designing and manufacturing company. With its strong identity it plays a leading role in exclusive en modern outdoor furniture. The Tribù style: simple lines with a unique sense of detail, has resulted in a very recognizable identity. 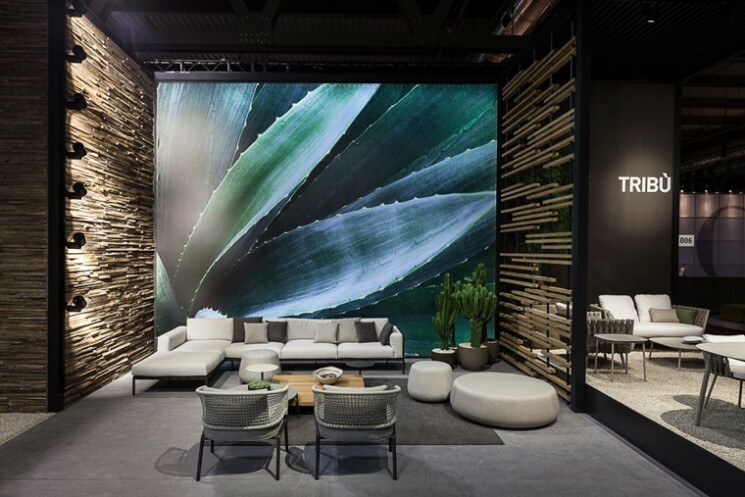 Tribu asked Francq Colors to take care of their booth at the Salone del Mobile, the annual meeting place of design lovers and professionals from all over the world. In order to show their newest trends and products in the world of luxury outdoor furniture we created a world of refinement and discreet luxury with sophisticated colors and delicate details.